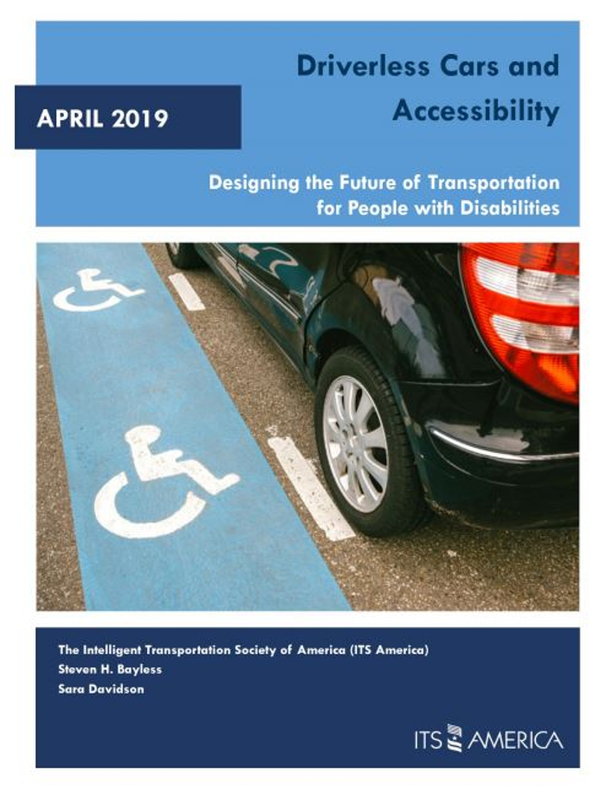 The Intelligent Transportation Society of America (ITS America) has published a new report that examines how the widespread adoption of autonomous vehicles (AVs) could improve the mobility options for people with disabilities. The new ITS America report, Driverless Cars and Accessibility: Designing the Future of Transportation for People with Disabilities, concludes that at a time when major auto makers are planning to deploy greater numbers of AVs, they have a unique opportunity to ensure that people with disabilities have widespread access to this transformational technology. The report calls for key players in the transportation, healthcare and consumer electronics fields to work together to encourage manufacturers to produce accessible designs for automated vehicle systems and notes that developing standards and focusing on universal design must happen now. The project was funded by the National Institute on Disability, Independent Living and Rehabilitation Research (NIDILRR) government agency, and the US Department of Health and Human Services’ (HHS) Administration for Community Living. According to the most recent US Census, almost 20% of people living in the USA had a mobility, sensory, cognitive or other impairment in 2010. Many modes of transportation are inaccessible, unreliable or ill-suited to people with disabilities and older adults, which often means fewer opportunities for employment, housing, healthcare, and education. 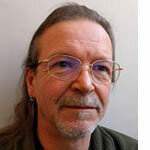 ITS America hosted two charrettes and conducted one-on-one interviews related to autonomous vehicles and people with disabilities. Participants in the charrettes and follow-up interviews included representatives for people with permanent communicative disabilities, permanent physical disabilities and the conditionally impaired, such as those who were injured, veterans and older adults, among others. Representatives from auto makers, ridesharing and technology companies, and public agencies also participated. 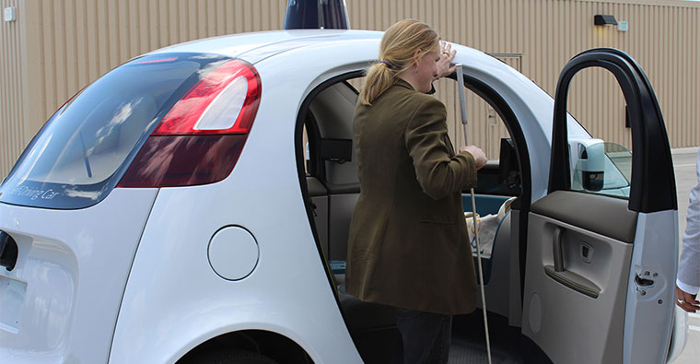 One key finding to emerge was that whether persons with disabilities can benefit from the deployment of automated vehicles is directly dependent on how early and to what extent manufacturers take accessibility into consideration in the design process. The report also notes for a future autonomous vehicle to be fully accessible, automation must apply not only to driving, but also to how it is dispatched, how it parks or docks, and how it secures passengers and manages their entry and exit. It also lays out issues related to public and private mobility services and accessibility, particularly as they relate to the Americans with Disabilities Act (ADA).